The Southern Domestic Violence Action Group was formed in 1989 by a group of concerned service providers. The group encouraged community participation and by 1992 the Action Group had grown in numbers. It was agreed to incorporate and to function as an independent community based organisation. Membership of the group consists of devoted and committed community members and service providers in the Onkaparinga region. 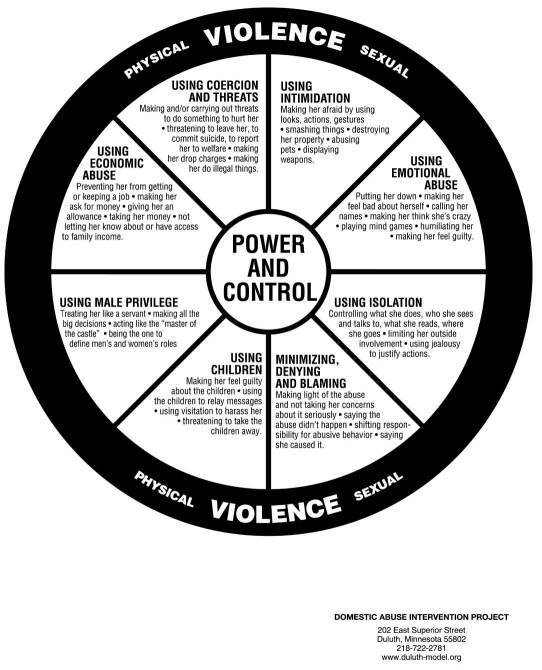 Domestic Violence is any form of abuse, violence or coercion by a partner or previous partner that serves to establish and maintain power and control over another person. It is enacted in a context of unequal power or privilege and has the potential to cause harm to the physical or emotional well being of that person. The behaviours which constitute domestic violence include actual or threatened physical assault, sexual assault, verbal, social, spiritual, child, pet and economic abuse. It affects many people in our community – regardless of their income levels, age, lifestyle, culture, sexuality, or religion. 97% of abuse is perpetrated by men. ( Vic Health Report 2009).